For decades, Mister Rogers invited children into his neighborhood and into his home. His calm and gentle nature made him a favorite with young and old alike, and his positive approach to teaching life lessons made him loved by everyone. 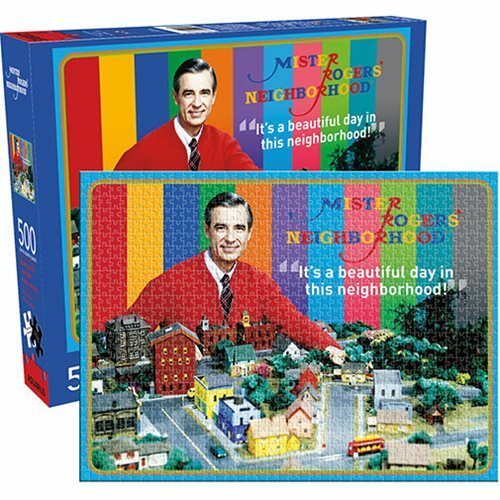 This 500-piece puzzle showcases the popular television host, along with one of his most memorable quotes.